It is important that your business can represent you both inside and out. In fact, when a client or a customer arrives, they are constantly analyzing what they see. This includes the property of your business. If your business property is not well maintained, chances are your customers are thinking you won’t be able to take care of them. It is time to get you on a program that can fit your specific needs. Contact Brothers Outdoor Services to discuss our commercial lawn maintenance packages in Brookfield and the surrounding areas, and let us walk you through how we can make your business, offices, condos and rental properties looking great. Licensed and insured (HIC # 0654135). If you are running a business, or keeping up with numerous properties, there is a chance that keeping your lawn maintained is the last item on your agenda. Getting your property on a lawn mowing schedule with Brothers Outdoor Services is the best move you can make for your commercial appearance. We have the equipment and professional reliability to handle your lawn maintenance needs. We will be there when you need us, and our services are provided at great rates. Often, we find our clients need a solution to a common problem within a smaller time-frame. Sod installations can help your lawn get back to looking green, full, and healthy. Contact us for your quote today! 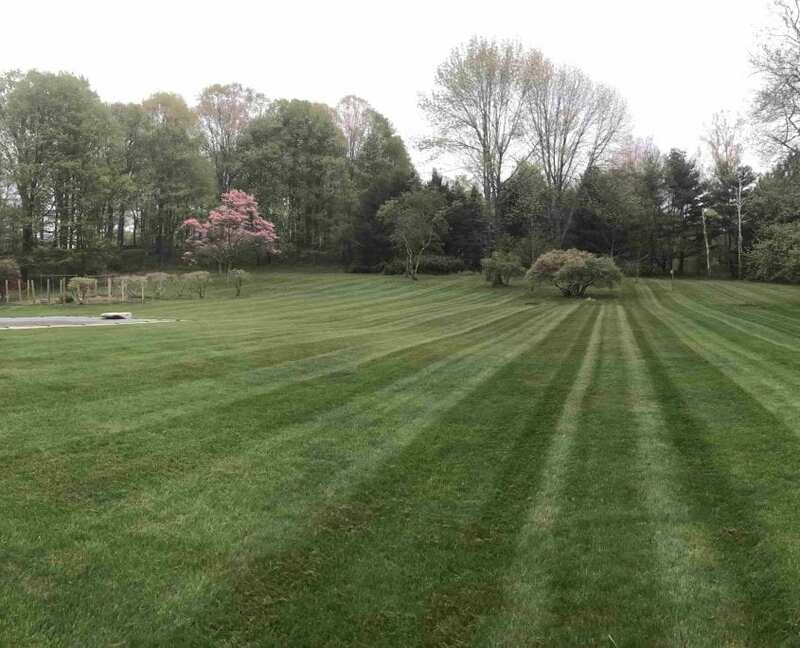 Interested in Commercial Lawn Care and Landscaping Services in Brookfield CT? 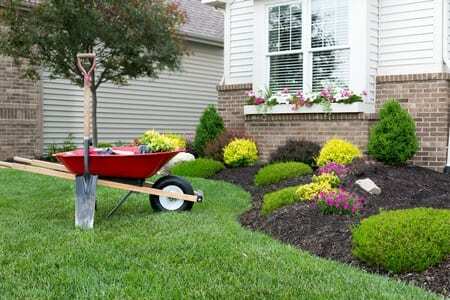 An important part of lawn care is mulching and maintaining plant beds. Fresh mulch provides great long-term benefits than simply looking clean and fresh. It can be time consuming when it comes time to maintain any plant or flower beds you have placed around your property. Weeds are a common occurrence when beds are not maintained frequently and with the right care. Simple maintenance items like these can impact a customer or client’s view of your business. Our CT commercial lawn maintenance schedules are custom fit for your specific needs. If you’re looking for your property to look clean and for your lawn to find it’s way back to a vibrant green, consider our fertilizing service. 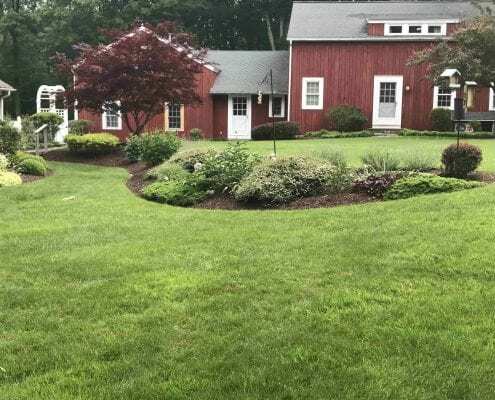 Connecticut soil can be rough, and each lawn needs to be treated with special care. At Brothers Outdoor Services, we understand what your grass needs to thrive. Grass needs nutrients to continue to provide your lawn with a vibrant green color. We are professionally trained and your solution to a great looking business property. Hedge trimming and pruning are important steps in lawn care maintenance that is too often overlooked until it becomes too late. 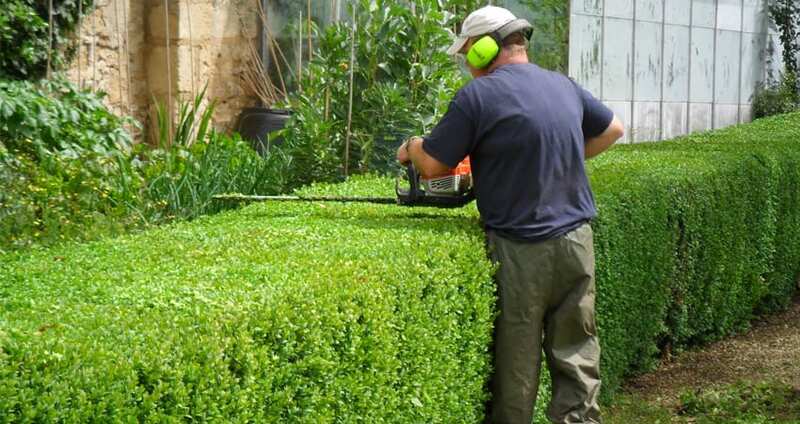 Hedging is a great option when you are looking to provide boundaries within your property or want to make some hedge additions. We understand you want your property looking its best and we understand your needs. Overgrown and unruly hedges simply-put, are not great to look at. Contact us today and we will get you set up on the right schedule. 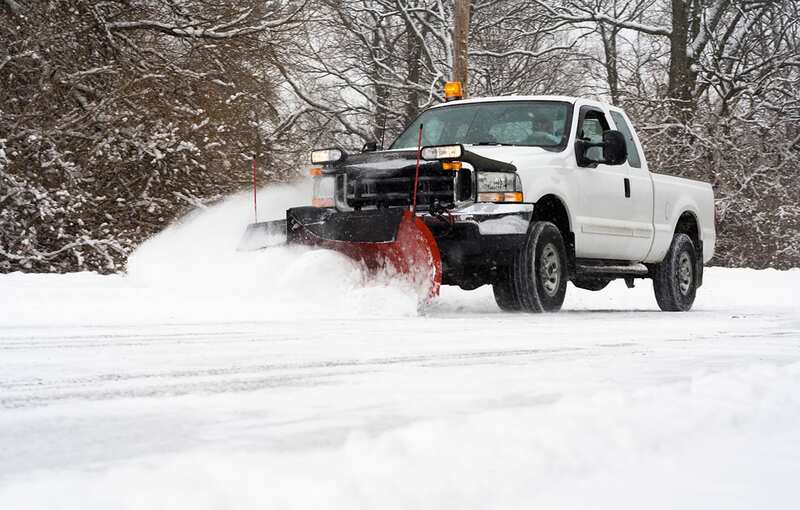 Connecticut weather can be unforgiving, and we are prepared to handle tough winter storms. We provide winter snow removal in Brookfield and surrounding areas so you will be free to handle other important matters. If your clients or customers can’t get to your door, they may not think you are open! Clearing snow is important to provide safety not only for you, but also your employees, clients, customers, or even residents. During harsh winter storms, our services are available 24/7 for snow removal. Contact us today for your quote. At Brothers Outdoor Services, our lot clean up service is offered to keep your lot looking well maintained. Debris and overgrowth can be cumbersome to deal with. 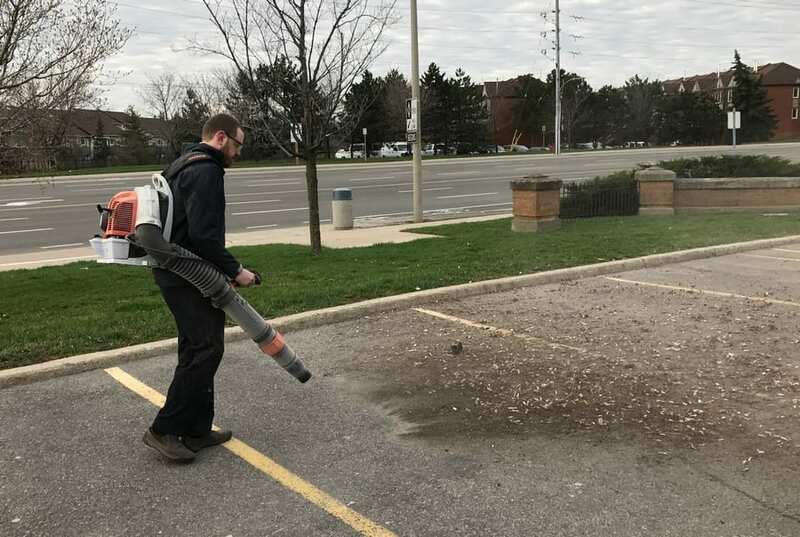 After the winter months, there is a lot of sand build up in parking lots and driveways that need to be taken care of. Plant overgrowth can become an annoyance. 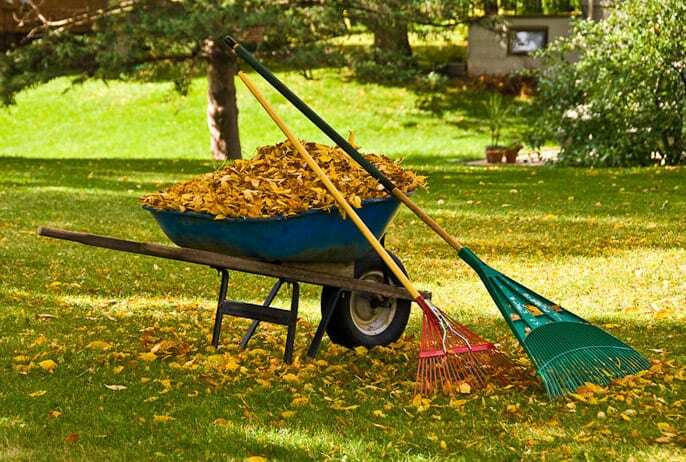 Leaf removal and other debris can also build up overtime. We can take care of it all! Give us a call today.